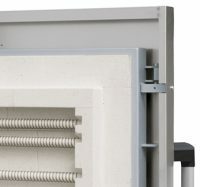 N660 Chamber Kiln (Heated from 5 Sides) Including Kiln Furniture & Props + B400 Controller Carriage from Germany is Extra. 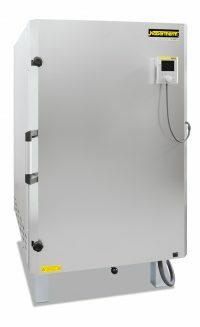 N440 Chamber Kiln (Heated from 5 Sides) Including Kiln Furniture + Props + B400 Controller.Carriage from Germany is Extra. 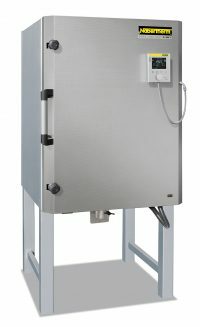 N300/ Chamber Kiln (Heated from 5 Sides) Including Kiln Furniture + Props + B400 Controller. 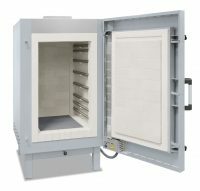 N200 Chamber Kiln With B400 Controller + Kiln Furniture. 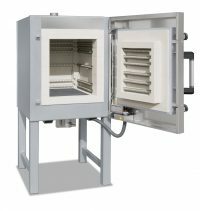 N150/H Chamber Kiln Heated from 5 Sides with B400 Controller + Kiln Furniture. 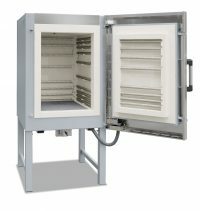 N150 Chamber Kiln With B400 Controller + Kiln Furniture.